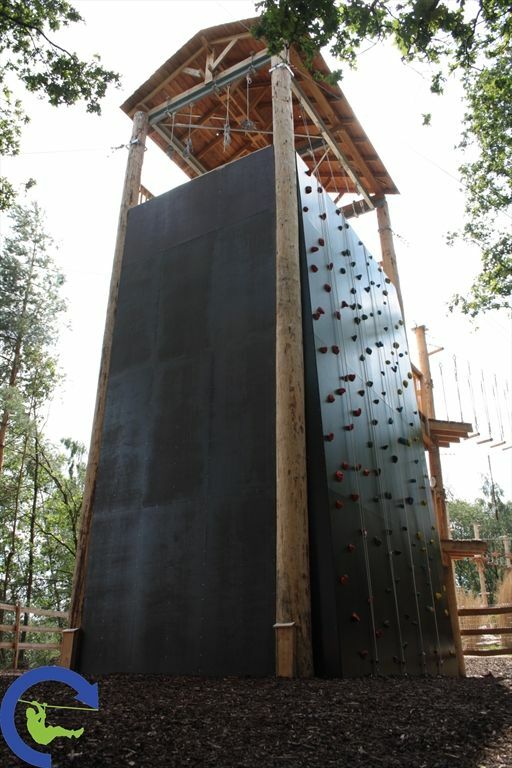 Skywalker. 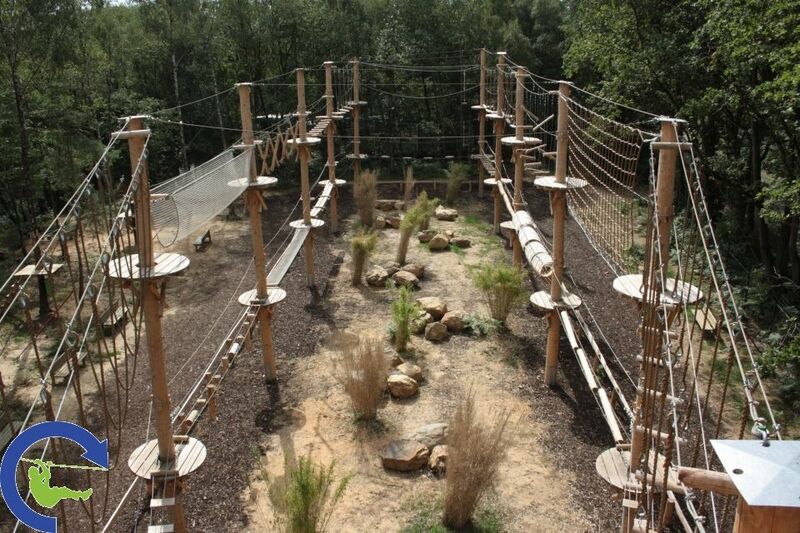 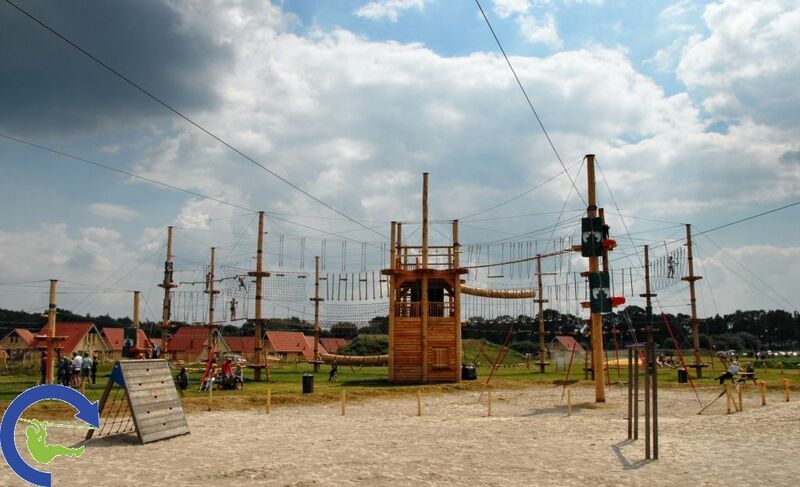 Ropes Course Design Has Got A New Name. 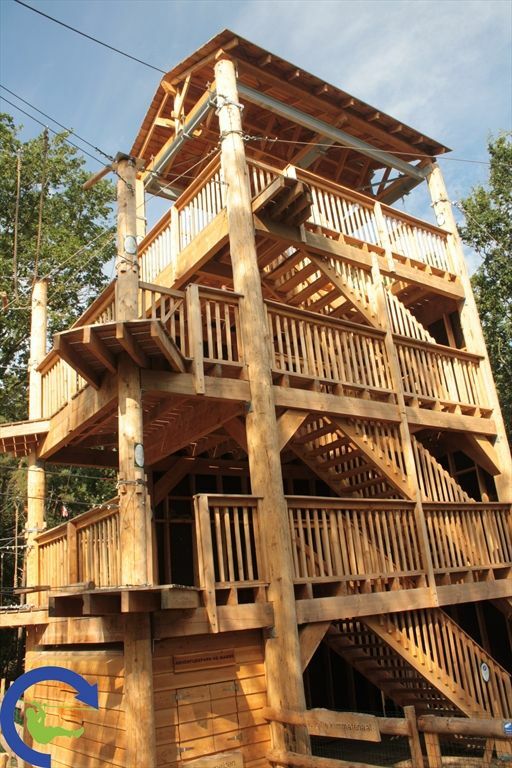 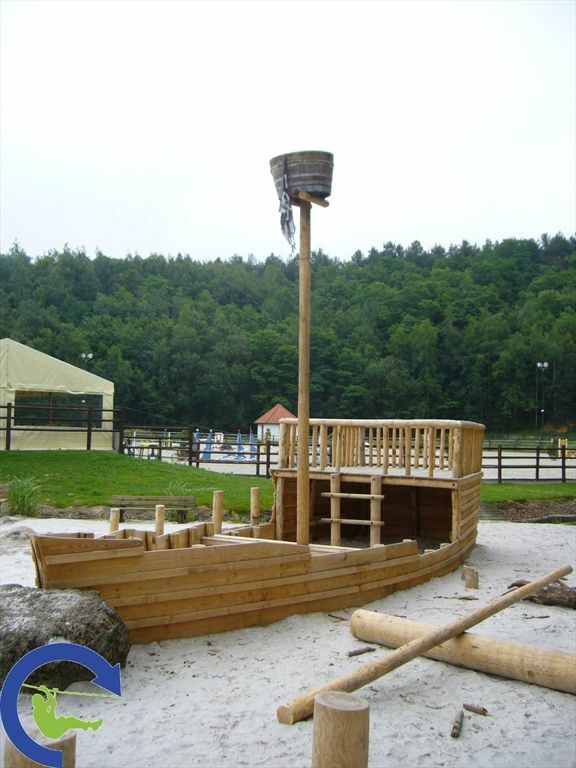 Climbing park designer Active Forest Concepts rebrands itself Skywalker Adventure Builders after company restructuring. 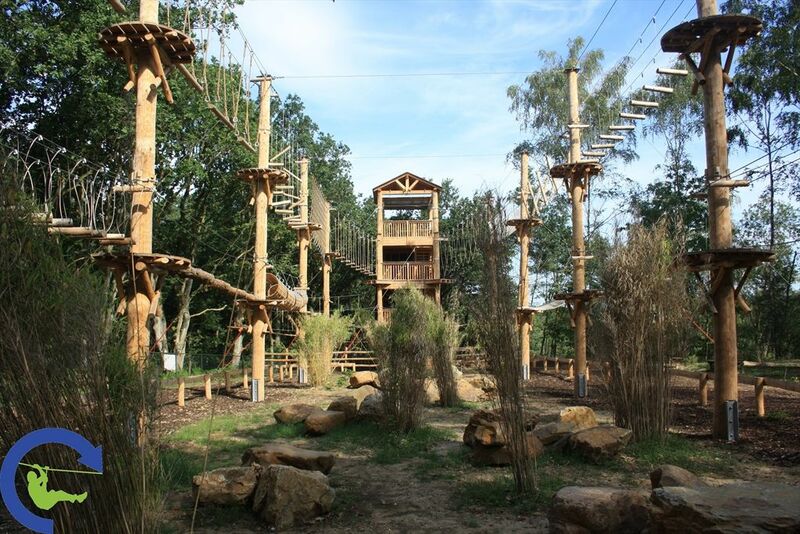 The Dutch ECO high-wire forest park and adventure park manufacturer Active Forest Concepts announced today that all future business operations will be carried out under the new name of Skywalker Adventure Builders. 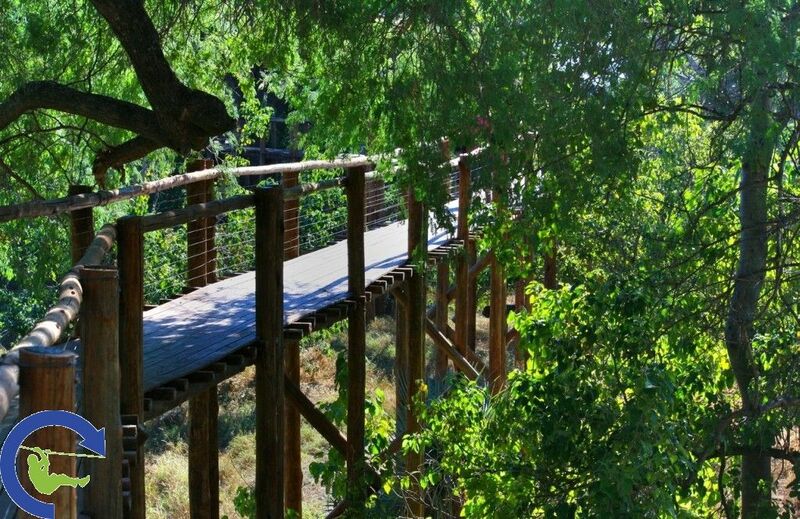 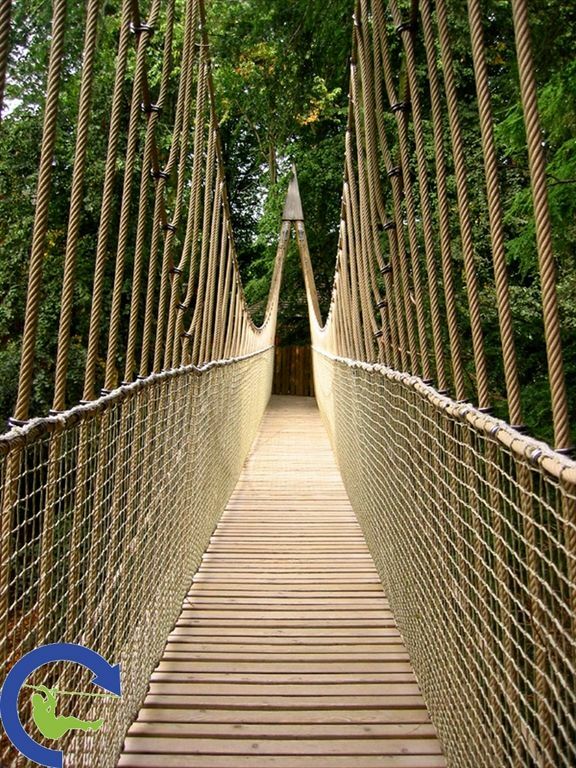 The ECO treetop walk: a fascinating experience. 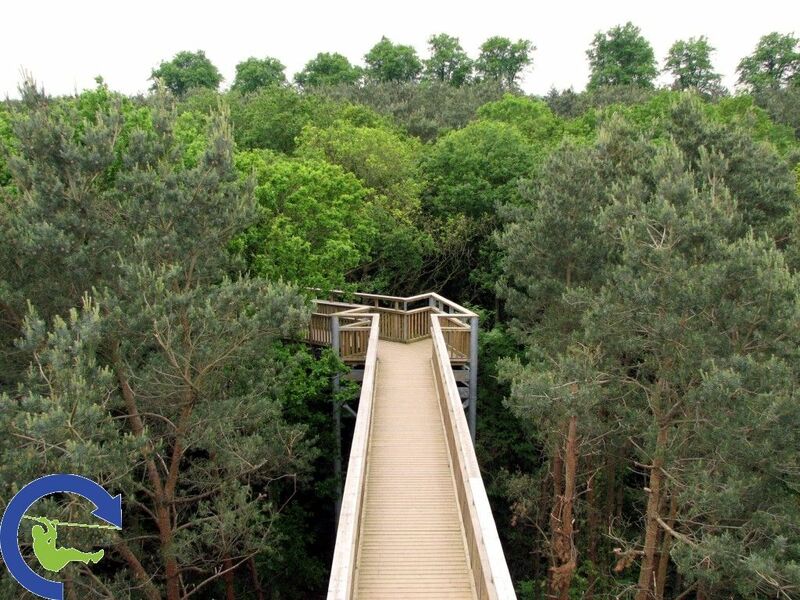 The most widely known treetop walkway of the Netherlands is located in the Drenthe natural reserve run by the Staatsbosbeheer association. 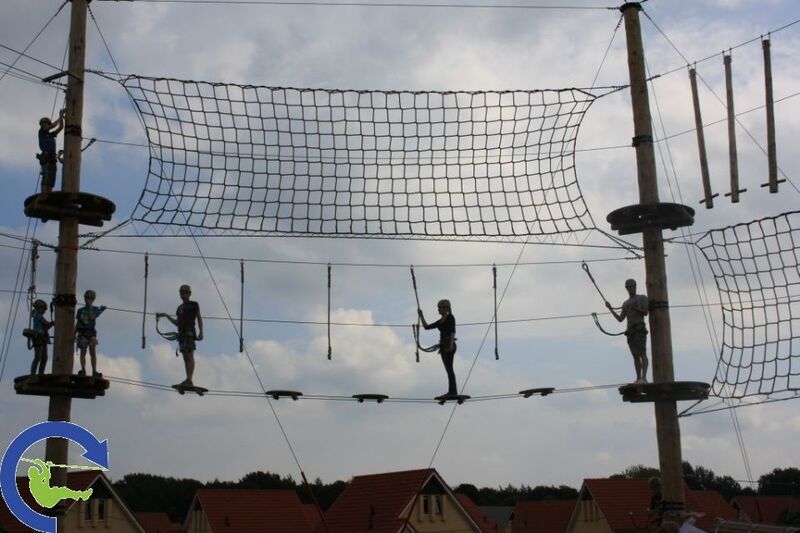 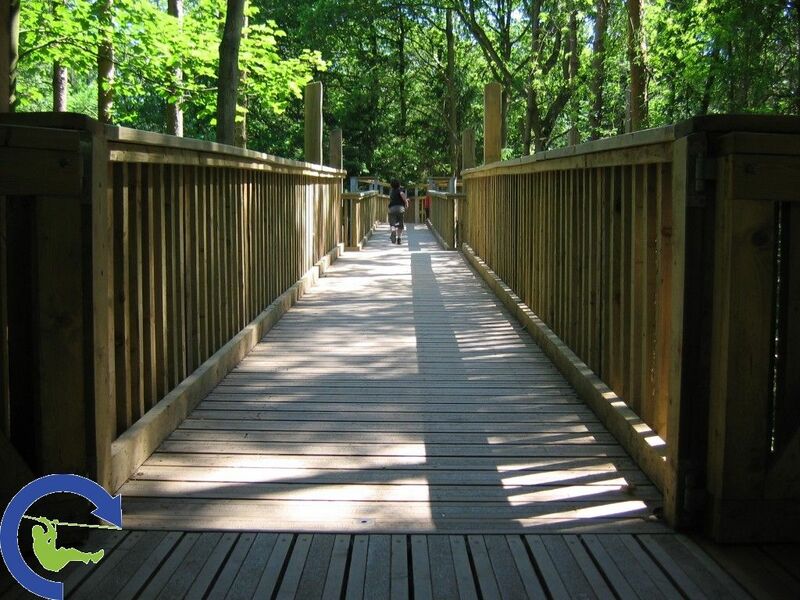 The Drenthe treetop walk is a unique concept with huge public appeal, thus featuring regularly in a whole range of very popular outdoor leisure activity programs organised by communal and private institutions.